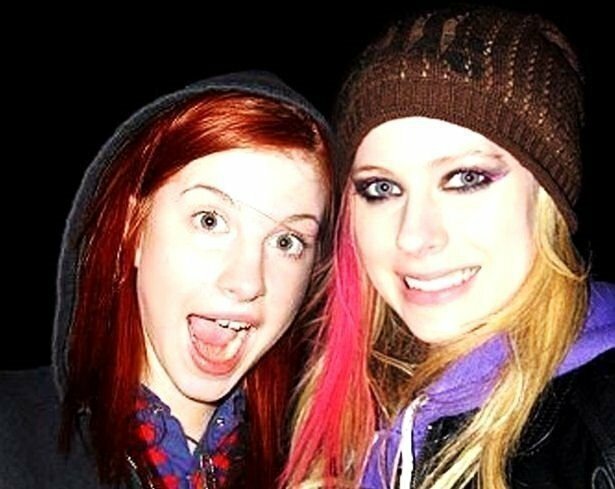 Hayley & Avril. Not sure if this is legit or not :). Wallpaper and background images in the Hayley Williams club tagged: hayley williams avril lavigne paramore singer. This Hayley Williams photo contains portrait, headshot, and closeup.